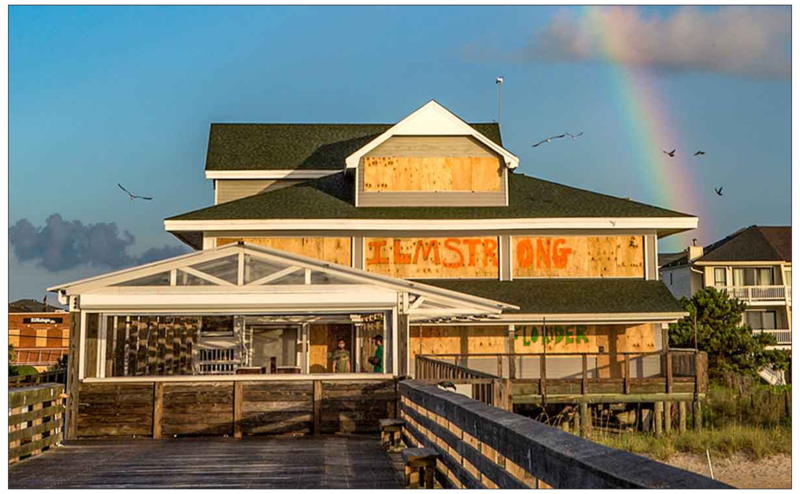 Greater Wilmington Business Journal is creating a place for businesses, home owners and others in our region to find the resources they need to recover from Hurricane Florence. Our goal is to give people in the Wilmington region something more than basic search results. To launch this effort, we're first reaching out to businesses and other organizations that can help. In addition to contact information and links, these organizations are encouraged to upload documents that show relevant certifications, insurance certificates, references and other information that will help people in need of their services. If you're looking for resources, click on the "By Category" link above to find them. More resources will be added as more companies register. Business listings have also been organized by category of service. For a complete list of business categories, visit the Category section of the site.